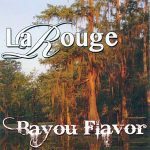 Winner of the 2018 BEST CAJUN ALBUM at Offbeat Magazine’s “Best of the Beat” Music Awards! 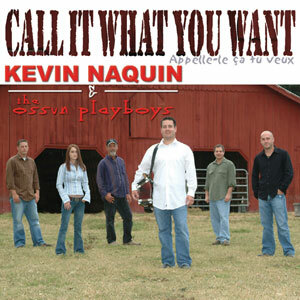 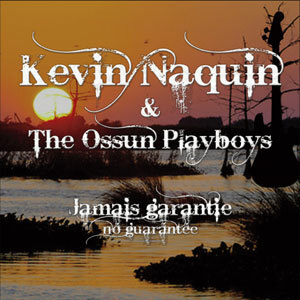 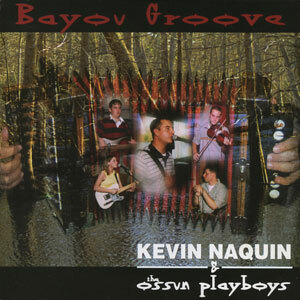 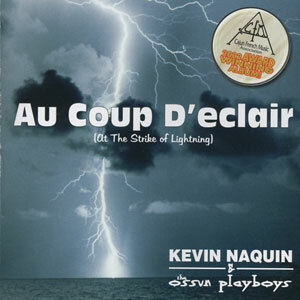 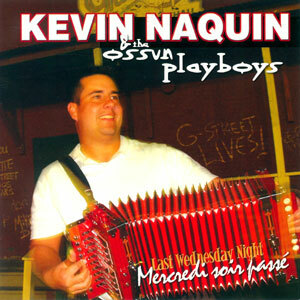 Kevin Naquin & the Ossun Playboys follow up their award-winning NO GUARANTEE CD from 2013 with this new foray into the future, exploring new sounds and new styles in Cajun and South Louisiana music, with three new songs, two in French and one in English, as well as some re-tooled classics, and a few songs from American pop and country music. 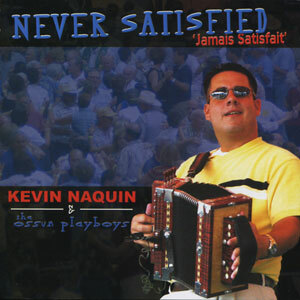 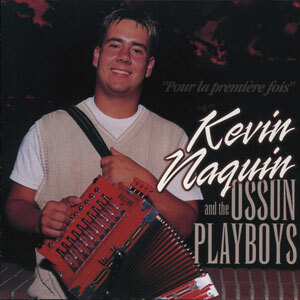 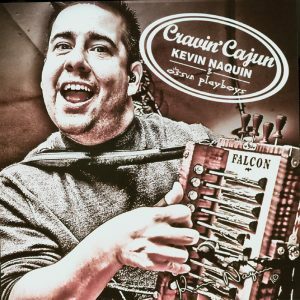 Kevin was influenced by a number of Cajun music icons, including his own great-grandfathers, Edius Naquin and Hadley Fontenot, and his baby-sitters, Don and Dol Montoucet. 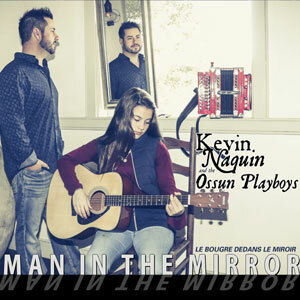 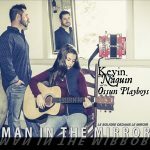 On this album, he also features the next generation, his own daughter Kaleigh, who sings on “When You Say Nothing At All.” The title song, “Le bougre dedans le miroir,” is an expression of the power of faith and the importance of preserving our own moral compass during trying times, so that we can look at that man in the mirror in the eyes every morning without flinching. 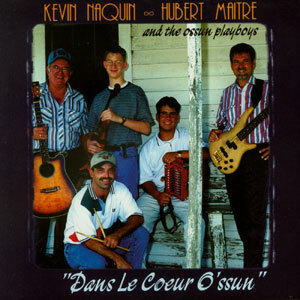 ~Barry Ancelet. 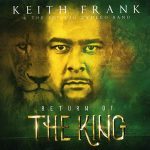 Released April 13, 2018, 12 tracks.